Andrew Brandt has over 25 years of experience in professional football, both from the management and player representation side. Andrew has written about Sports Money for Forbes, Huffington Post and more, while also appearing across all ESPN TV, radio and online platforms. In his time in the football business, Brandt served as an agent, World League GM and a VP with the Green Bay Packers. 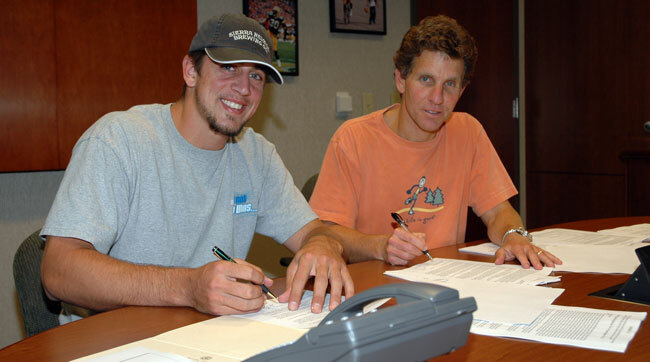 Since leaving the Packers in 2008, Andrew has focused on media and teaching. On the media-side, he provided NFL business analysis for ESPN (he’s shared openly about being laid off from ESPN (he’s shared openly about being laid off from ESPN) and writes a column for Sports Illustrated at MMQB.SI.com. He’s also the Director of the Moorad Center for Sports Law at Villanova University, which is one of only a handful of sports law programs in the United States. 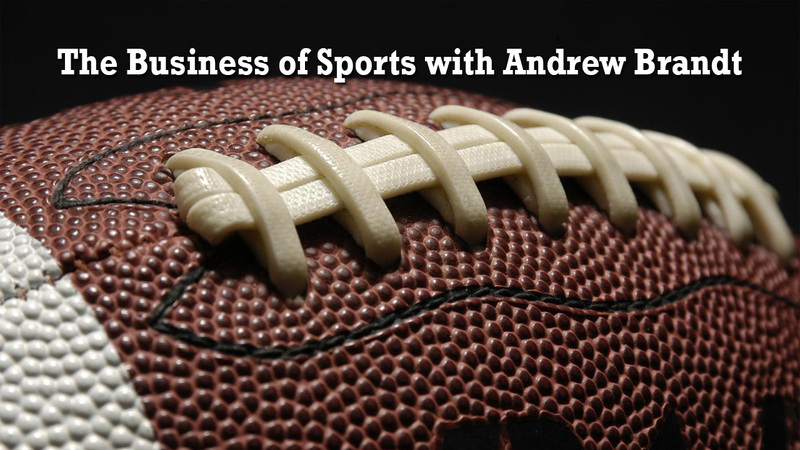 On top of that and as I alluded to above in talking about being laid off from ESPN, he’s also a podcaster, focusing on the business of sports in a podcast named, The Business of Sports with Andrew Brandt. Get the automations and email marketing tools you need to grow your blog and business. Join 13000+ bloggers and try ConvertKit today.